Manufacturers and distributors are rapidly adopting B2B eCommerce to keep up with the competition. However, as they race to provide a better customer experience, many suppliers have been remiss in fully understanding and measuring the business impact of B2B eCommerce. 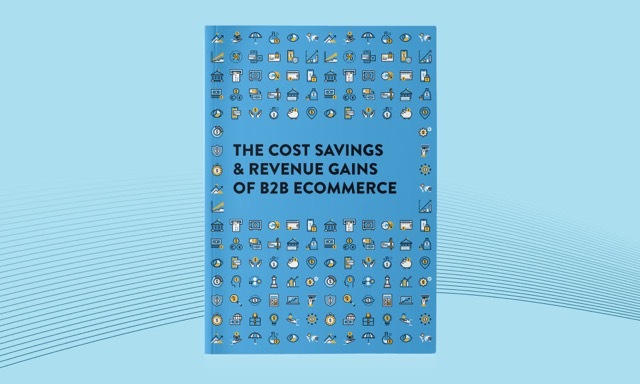 This guide will list the key cost reductions and revenue gains you can expect from B2B eCommerce, as well as what to measure and track to understand your ROI. How to understand the true business impact of B2B eCommerce. 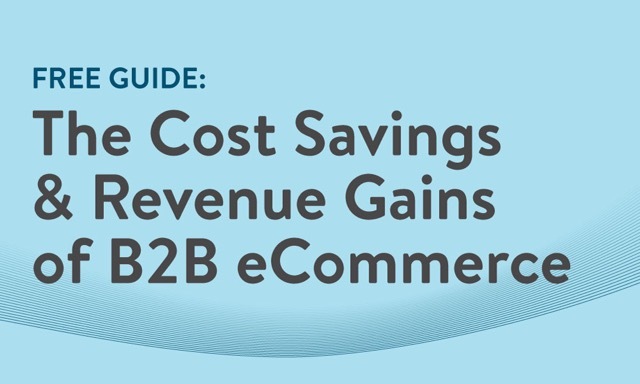 The cost savings of B2B eCommerce: those related to serving customers, catalogs, proprietary systems, backorders and more. The revenue gains of B2B eCommerce: larger orders, higher order frequency, more valuable customers, and more strategic reps.